Add some creative flair to your crafting projects and print your own personalized cotton fabric for pillows, quilts, tote bags and more. 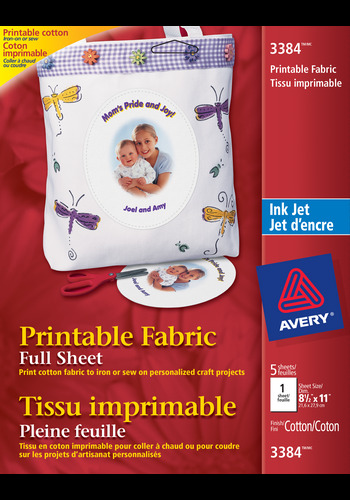 Use Avery® Printable Fabric for Inkjet Printers, to add an image, logo, or monogram to your crafts. Fabric sheets are made of 100% cotton and can be used in a variety of creative ways. Simply create your design, print, then either iron or sew the fabric sheet onto your craft project for a customized look. Add some creative flair to your crafting projects and print your own personalized cotton fabric for pillows, quilts, tote bags and more. Use Avery® Printable Fabric for Inkjet Printers, to add an image, logo, or monogram to your crafts. Fabric sheets are made of 100% cotton and can be used in a variety of creative ways. 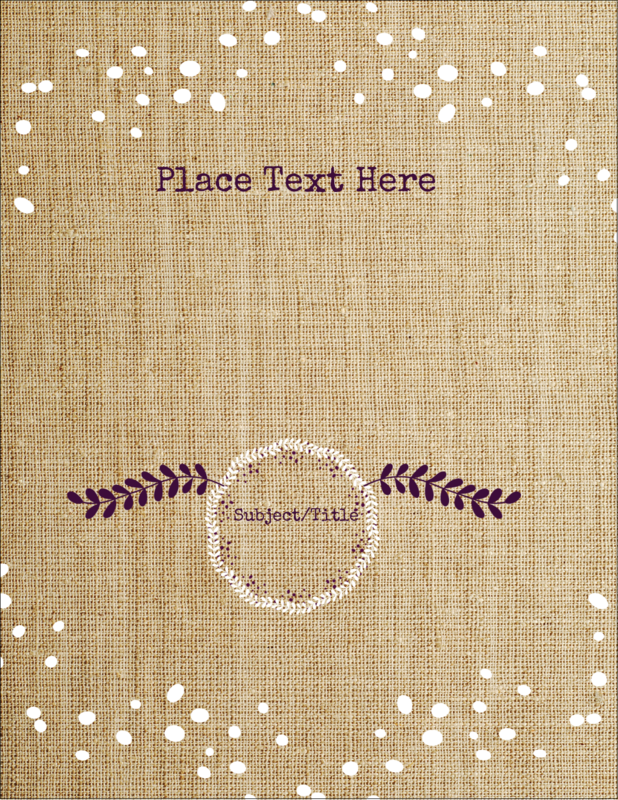 Simply create your design, print, then either iron or sew the fabric sheet onto your craft project for a customized look. Each sheet has a heat-seal backing that will bond to fabric. Iron-on transfer sheets feed easily through most inkjet printers. Finished products can be hand-washed with mild detergents. 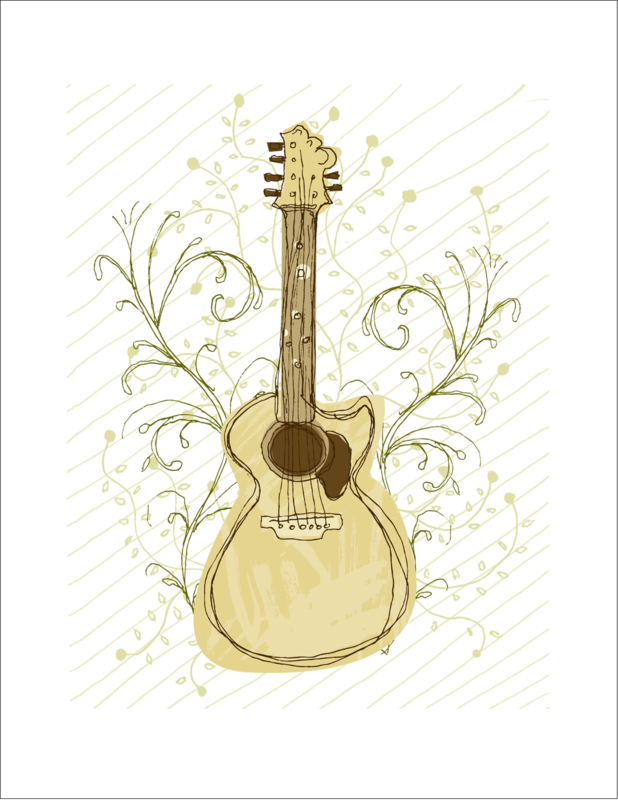 Easy to customize with free templates and designs using Avery® Design & Print. 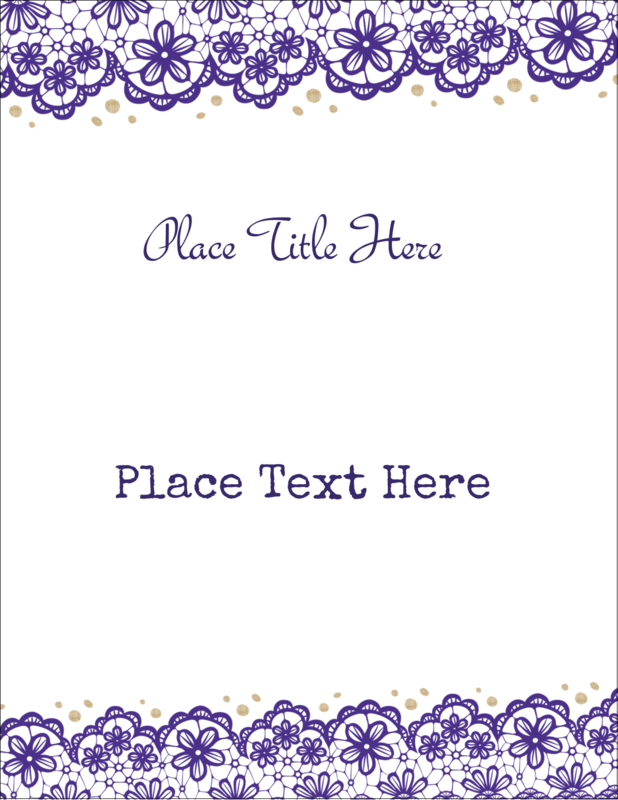 Personalize projects to give as gifts to family and friends who will certainly appreciate that personal touch. Avery Printable Fabric is unique since it can be used by either ironing directly onto other fabrics or on its own as a patch of fabric for quilts, pillow cases and tote bags. Easy to customize and personalize with the Free Avery Design & Print Online Software. Create and design your own T-shirts, hats, aprons, pillow cases, quilts, and more. Achieve professional results for a remarkable and thoughtful finished project. Avery Printable Fabric and Fabric Transfers are a great way to enhance textiles and fabric craft projects.